Since its inception in 2002, the Bill Booth Theater Company has been challenging audiences to a deeper relationship with the Lord through their unique blend of comedy, drama, and music. Based in Hoffman Estates, Illinois, the group’s trademark creativity has given them opportunities to minister to all audiences of all ages all around the world including a recent trip to Santiago, Chile, in early 2019. In July 2015, the troupe was honored to travel to London to be featured performers at BOUNDLESS, a gathering which celebrated the 150th anniversary of The Salvation Army. In June 2018, the group produced its first full-scale musical entitled A LONG WAY OFF; a retelling of Luke 15 created by songwriter Phil Laeger and BBTC director Joe Caddy. 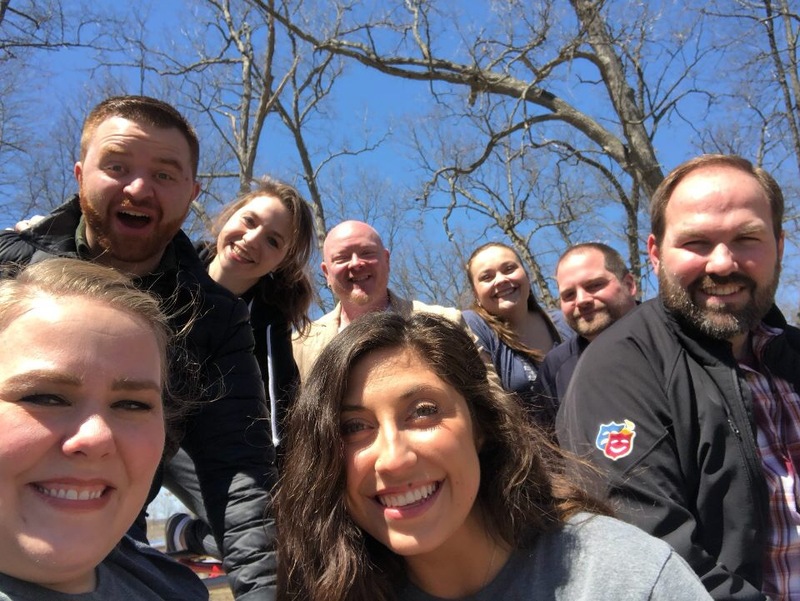 Each member of the theater company is an active member of their local Salvation Army corps...but even more than that…each of them are committed followers of Christ and seek to use their God-given talents to point others to Him.